Nicole’s teaching background includes an assortment of dance styles, including modern, hip-hop, tap, jazz, ballet, and African diasporic aesthetics. In addition to teaching dance at both American River College and CSU Sacramento, Nicole is the Associate Artistic Director & Booking Manager at Sacramento/Black Art of Dance Company and the Founder/Artistic director of Dynamic EnerG, and in the process of becoming a Certified Dunham Instructor through the Institute of Dunham Technique Certification Board. Ashley Garland is the director of Step Owt, a unique program designed to help develop a student's individuality and creativity within a group setting. The primary goal is to create self confidence, self discipline, and self esteem within the process of learning the Art of Stepping. The aim is to inspire each student to step it up as an individual, and then to step out as a team. In addition, each student within this program will encounter the knowledge of other cultures, and encouragement to participate in college, Sororities, and Fraternities as active role models. Continuing, the program creates an understanding between what stepping has been in the past to what it is today. As a result, Step Owt creates unity between sister and brotherhoods in a series of performances and other positive events. Lynnette Falls began dancing at the age of five and has since learned various genres such as Ballet, Jazz, Lyrical, Contempory, and Hip Hop. 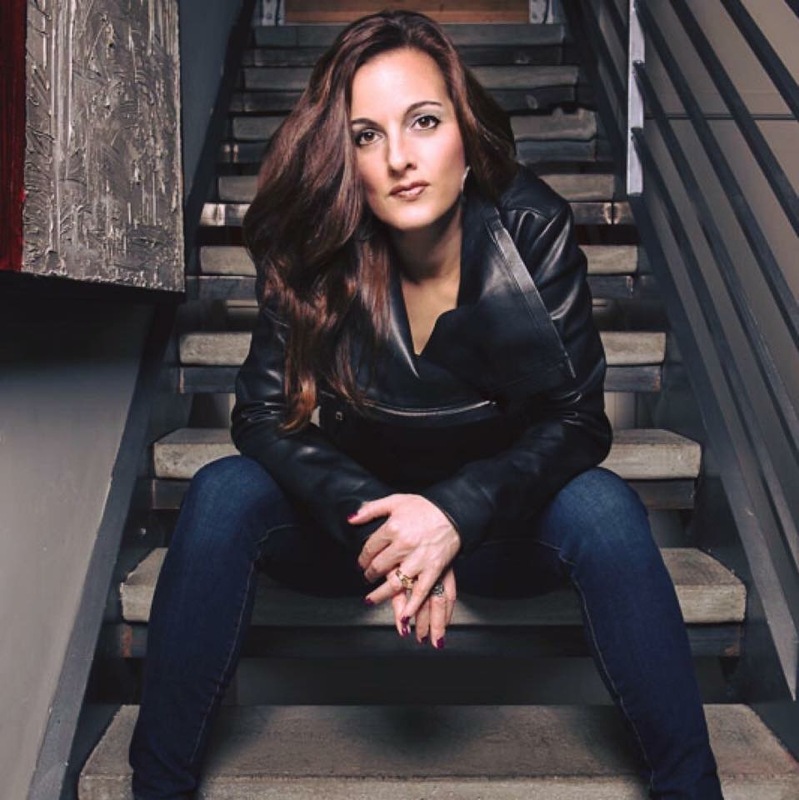 Over the years she has competed in numerous competitions, traveled internationally to share her passion of dance with others, and performed at numerous events throughout Sacramento. Lynnette has instructed classes at some of the most established and respected studios in the area and with over fifteen years of teaching experience, she is excited about bringing dance fitness to the California National Day of Dance! The mission of the Natomas Charter School's Performing and Fine Arts Academy is to prepare 6th - 12th grade students with strong personal interests in the arts to successfully pursue entry into an institute of higher learning and/or a career in the performing and fine arts by channeling their unique skills and talents through an intense, integrated academic and arts program which focuses on a whole-person developmental approach to learning in unity with high academic and artistic standards. 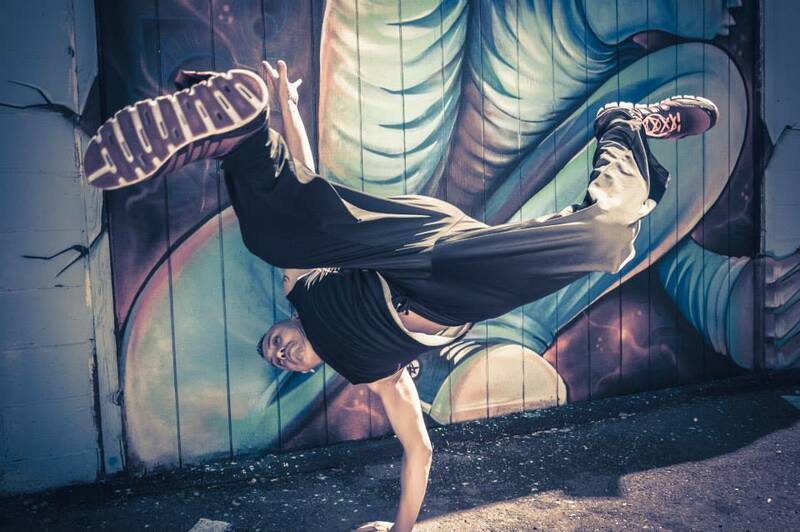 Geno Lobato is a Hip Hop Choreographer/Dancer, and Personal Trainer at Step 1 Dance and Fitness in Sacramento. He began dancing at the age of six, and eventually shifted to teaching with his launch of Show Biz Kid Productions in Sacramento in 1990, and continued with Get Fit Dance and Fitness Productions. His performing experience is extensive, including being the back-up dancer for inspiritional rapper T-Bone on nationwide tours, as an opening act for such hip-hop groups as The Roots, NAS and DED Prez, and touring with Soul Sonic Force and Afrika Bambaataa. With the assistance of Sacramento School Districts, Geno developed after school programs for elementary and high schools in dance, health and fitness, and volunteering his time mentoring troubled teens while performing with dance groups to encourage area youth to become involved in community endeavors. Geno offers informational and motivational speeches in diet, health and fitness while sharing his passion for dance. Elizabeth Anderson is a teacher and competitive dancer with Scot Dance Sacramento, a community of Scottish Highland Dance teachers and dancers in the Sacramento area. 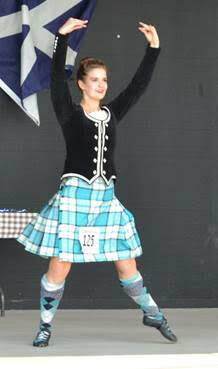 Highland Dance is a combination of strength, agility, and cultural history. Exciting and energetic, Scottish dancing combines a unique experience for all levels of dancers. Danced to traditional bagpipe music and performed in a variety of costumes including kilts, this art form is a combination of power and technique that is gratifying not only to watch but to participate in.